From time to time I dig back into the archives and look at old weddings, a lot has changed in my process and editing. My point of view is still there, I think my style is the same but I have definitely evolved as a photographer, which is a good thing, always keep improving right? One common thing I have found is that my very favorite is dining alfresco! 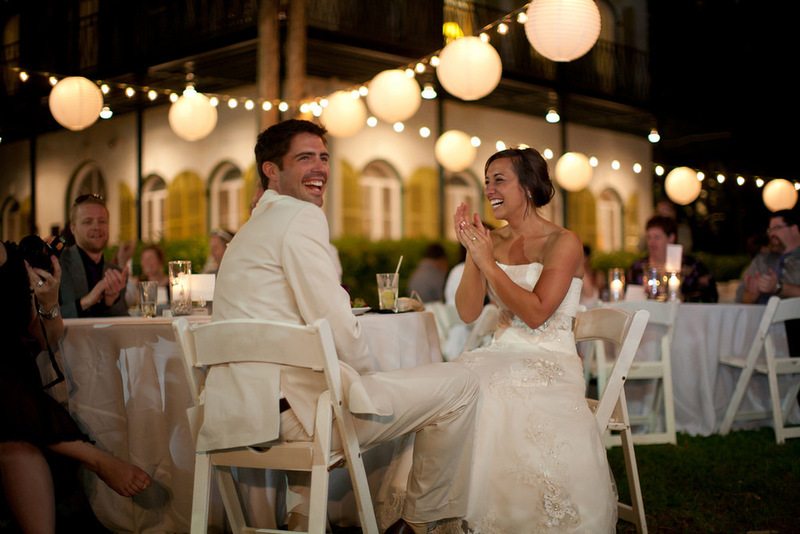 Dinners and receptions outdoors (although they are few and far between) but when they happen are magical. I'm tossing out some inspiration for couples to be- if you are uncertain of a wedding venue, uncertain of wedding venue costs, and want something fun and different than the same old convention center, you should look into a few new ideas for wedding which I love. Such as, renting a big beautiful house (or mansion) anywhere in the world on VRBO.com- I mean ANYWHERE, rent it for the weekend, bring in some tables and chairs and put together a few DIY decorations and yummy food...Viola! Amazing wedding. 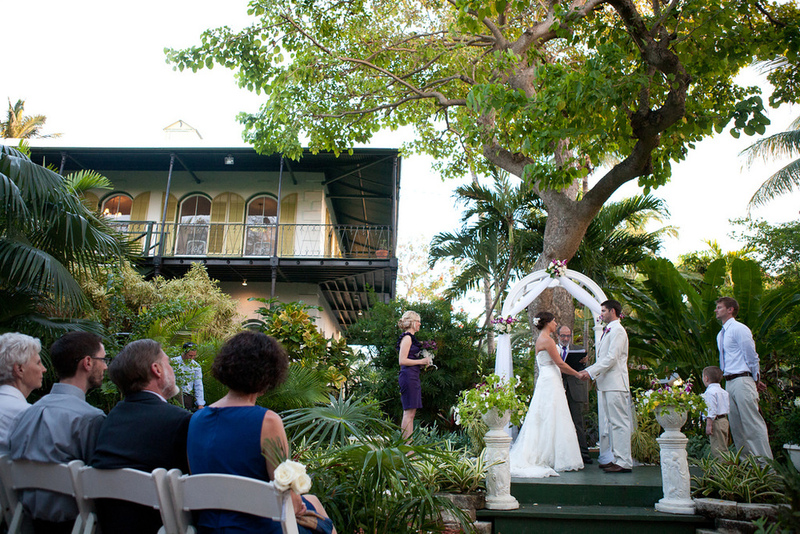 You will see a LOT more of this type of wedding from me this year, starting with Tiffany & Jay's Cooksville Schoolhouse wedding, but they are in Ireland on their honeymoon so we're holding off until they return, until then check out Andrew & Alison's Al Fresco Key West Wedding at Ernest Hemmingway's beautiful home....Have you been to Key West? DO. Alison and Andrew and I did a "day after session "in Key West, messy hair, messy dress & suit, barefoot and running through the streets.